Click here for more information about this home and other West Cobb homes for sale. 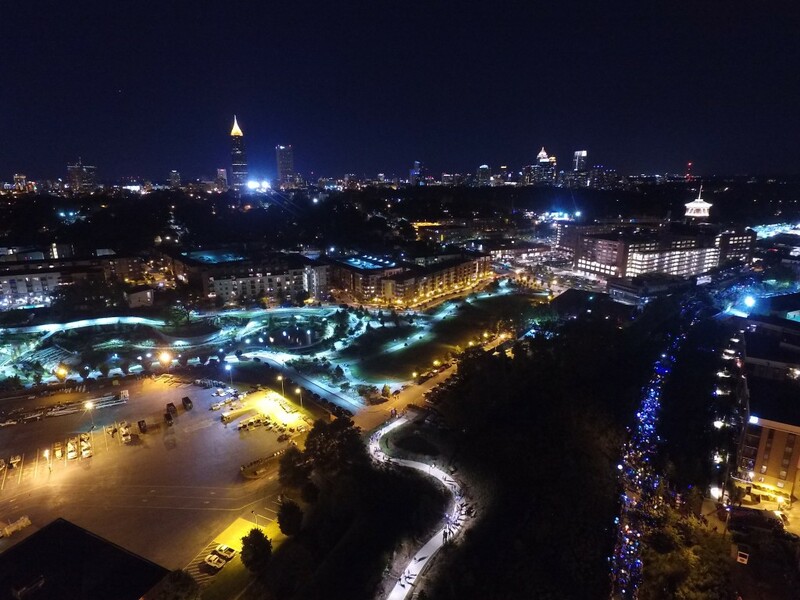 The Atlanta BeltLine Lantern Parade, now in its 6th year, has grown to over 50,000 people, most of whom carry custom-made glowing lanterns over the two mile walk from Irwin Street to Piedmont Park. 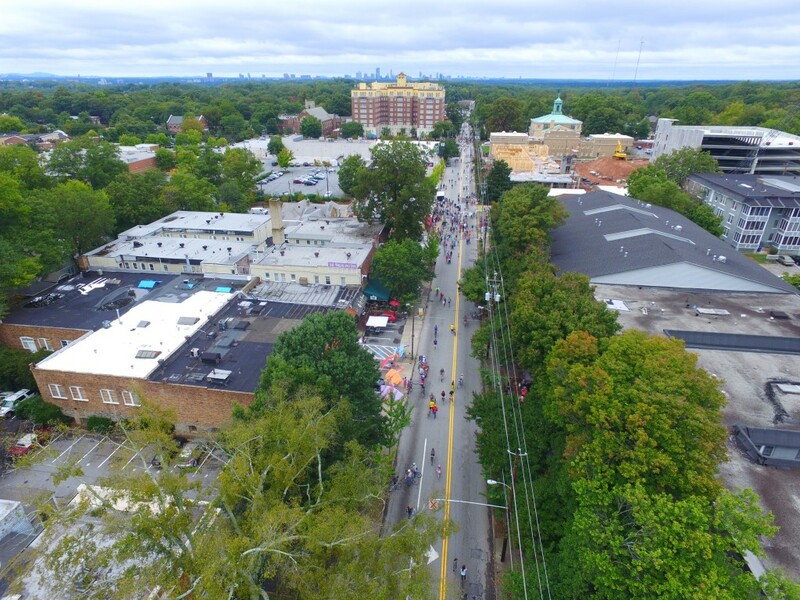 The parade launches the Art on the Atlanta BeltLine series which runs through mid-November and features a series of concerts, displays and theatrical performances. Here is a Phantom 3 drone video of 6673 Bass Circle in Buford Georgia. This wonderful 5 bedroom 4 1/2 bath waterfront home features big views of wide open water. 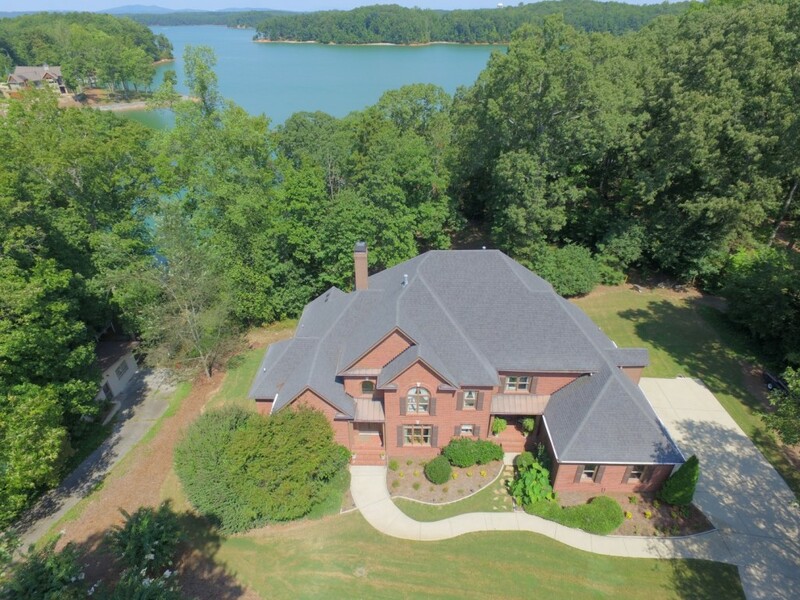 Check out the drone video for more information on this wonderful Lake Lanier home for sale. 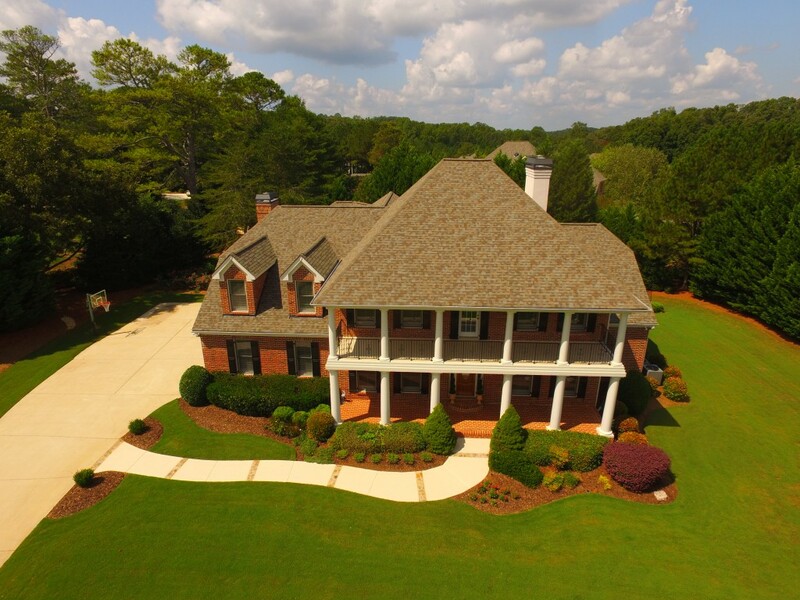 The drone video was produced by Georgia Drone Services, a company specializing in affordable aerial photography and drone video production. They can be reached at 678-898-4001 or by visiting GeorgiaDroneServices.com.